In our minds, summer is about 2 things: refreshing cocktails and good times. 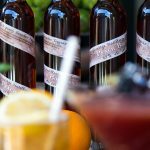 We’re hooking you up with recipes from our our Liquid Chef Billie Keithley. These easy-to-make cocktails are sure to help you kick back, relax and enjoy the summer sun. In Breckenridge? Swing by the BDR to sip on a cocktail created by our cocktail making prodigies behind the bar. A clearly eye-catching cocktail to quench one’s thirst. 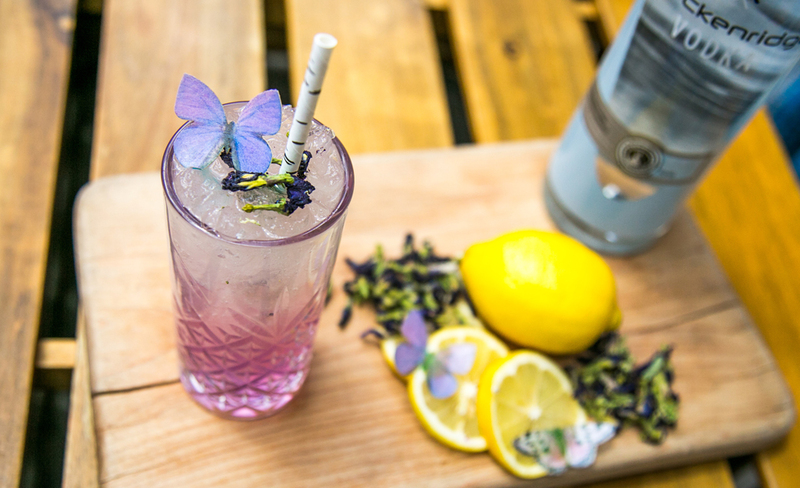 Breckenridge Vodka, butterfly pea flower syrup, citrus and a pinch of Himalayan sea salt. You don’t have to take our word for it, but color changing magic will appear before your eyes at the twist of the straw. Pour first 2 ingredients in a 10oz Collins. Add crushed or pebble ice. * butterfly pea flower syrup. Over medium heat, add 4 cups water, 1oz dried butterfly pea flowers, stir and let the color turn blue. Strain out the flowers, add 1/4 teaspoon Himalayan sea salt, 2 cups sugar. Stir until dissolved.  Drinks as fresh as you’ll find at the farmers market, now served at the Breckenridge Distillery! A fresh fruit libation made with Breckenridge Bourbon, blackberries, Teakoe Signature Black Tea, Orgeat, and citrus. Breckenridge Spiced Whiskey complements this coconut elixir with turmeric, pear and a touch of nut. 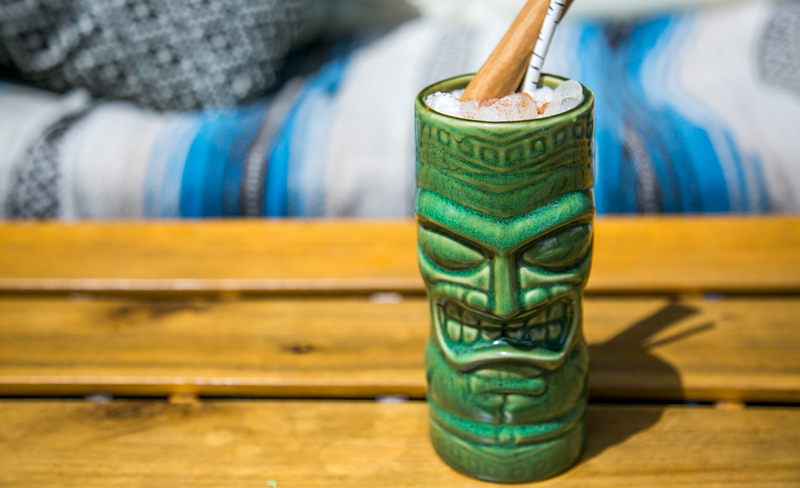 Close your eyes and you’ll feel like you’re on a tropical beach sipping straight out of the coconut! Shake 6 ingredients with ice. Serve over crushed or pebble ice. In the 19th century, the Julep became the World’s most talked about mixed cocktail. This tantalizing tipple officially became the drink of the Kentucky Derby in 1938. Breckenridge Distillers 105 Proof Bourbon, Teakoe Kodiak Mountain Mint Tea, white/dark sugars and a mint sprig. This isn’t your grandmother’s tea! A cocktail you’ll crave. 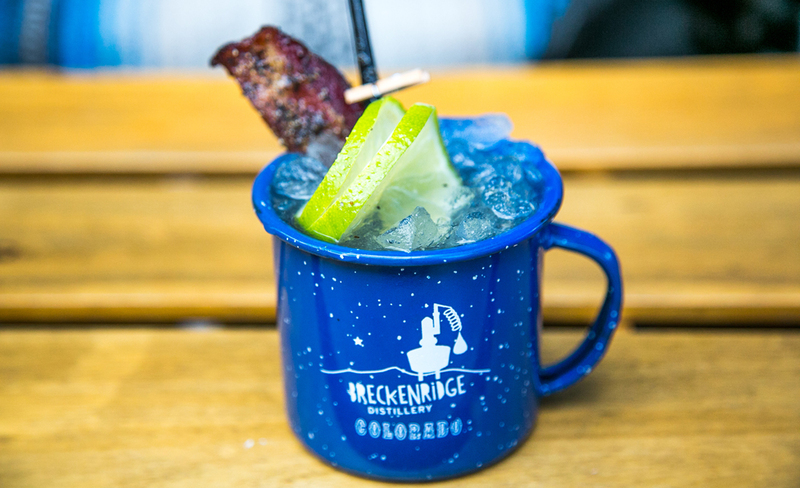 Breckenridge Spiced Rum, Teakoe Front Porch Peach tea, Tim Burton’s Breckenridge Bourbon Maple Syrup, ginger beer, dijon, peppered maple bacon garnish and a lime wedge. Like any recipe with bacon involved, you won’t be able to have just one. Havana, Cuba is said to be the birthplace of the Mojito. This classic island refresher is made with Breckenridge White Rum (only available at the BDR Bar), mint, lime, and sugar. 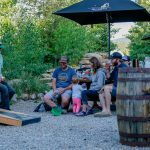 Visit us at the Breckenridge Distillery for summer sippers on the patio. Cheers to summer in The Rockies! SHOP NOW FOR HOME DELIVERY AT DRIZLY.COM. Get $5 off your order for first-time users. Use code BRECKENRIDGE.